Tracy, staff member at Marine Parents.com, Inc.
Tracy and her husband live in a serene and secluded spot out in the country. 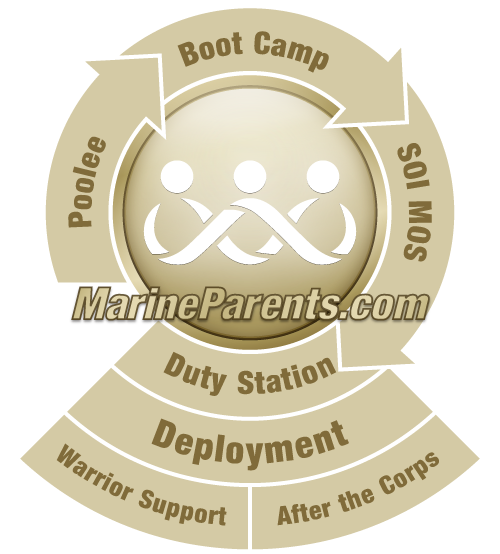 Her son was a Marine with 3rd Btn 4th Marines and deployed to combat three times during his 2001-2005 career in the Corps. Tracy's daughter is the mother of three boys. Her son, Derrick had been in boot camp 2 weeks when 9/11 happened. Her world turned upside down. On January 1, 2003 he called and said "I'm being deployed to Iraq." From that phone call, this web site was born out of her need to find information about deployment, and her understanding that if she needed the information, thousands of other families would be searching for it too. Derrick's battalion was the first to do three combat tours of Iraq returning safely from all three tours. Though Derrick is no longer in the Corps, Tracy will continue her work as the founder and Executive Director of the organization. Della Vecchia says "The Marine Corps is in my blood for the rest of my life. Helping Marine Corps families and supporting our Marines IS my life now, and I can't imagine doing anything else." 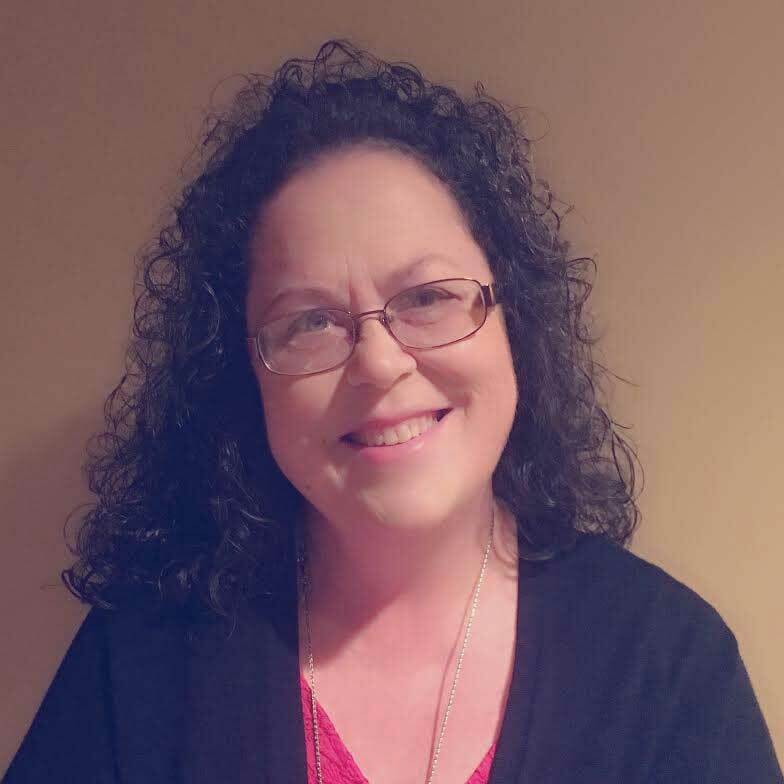 She is thankful for what she calls "the backbone" of the organization; the volunteers who help to make this organization a place to connect and share.